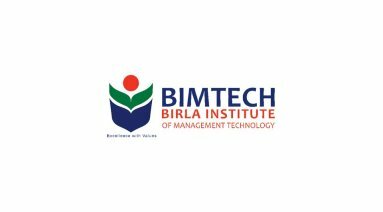 Birla Institute of Management Technology (BIMTECH) is located in NCR (National Capital Region) and is one of the top MBA colleges to study in India. It is a known fact that potential students prioritize institutes for admission based on branding, campus placements and quality of education etc. Today most of the institutes have strong social media presence which helps them to strengthen the brand by better engagement with the students. Hence, it has become important to have social media presence for institutes.